Unhappy Hipsters simply takes images from old issues of Dwell captions them appropriately. 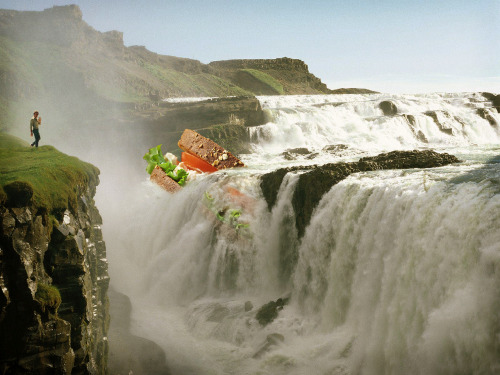 Selleck Waterfall Sandwich is so difficult to explain, you may just have to head on over and pick your favorite combo (I also like Veggie and Meatball). This entry (permalink) was posted on Friday, January 29th, 2010 at 1:58 PM by Emma and categorized in Text. « Yeah, Thursday night’s a good night.